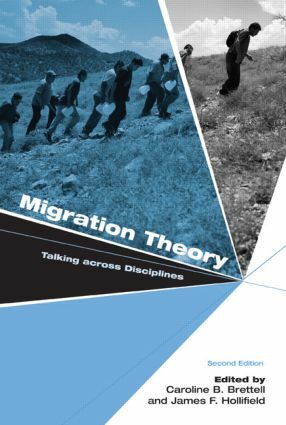 During the last decade the issue of migration has increased in global prominence and has caused controversy among the host countries around the world. Continuing their interdisciplinary approach, editors Catherine Brettell and James Hollifield have included revised essays from the first edition in such fields as anthropology, political science, and history. This edition also features new essays by a demographer, geopgrapher, and sociologist. The Politics of International Migration: How Can We “Bring the State Back In”?